Miami is home to some of the world’s most beautiful houses, with business blooming around the city more and more stores, restaurants, high-end cars, luxury apartments and properties require top of the line locksmith services to maintain their high value investment safe and sound, and that what were here for- Quickly Locksmith providing the best locksmith services in Miami for business and private clientele; among our clients you can find One Miami, Icon Brickell, Four Seasons, Icon South Beach and many more. 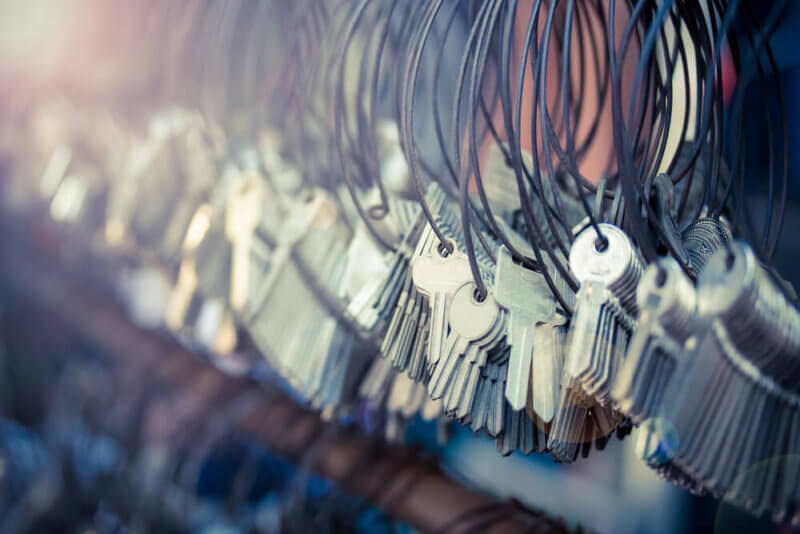 When moving in to your new home / rental you need a reliable locksmith to accurately asses your needs and supply all the necessary lock services without over pricing and over supplying you with options you don’t really need. Our safety and our family’s safety is the most important thing in the world, that’s why only the best locksmith can held responsible for keeping our house secure and its content safe and sounds. It takes an honest residential locksmith in Miami to only offer you what you really need and manage the set-up process, Quickly Locksmith offers a range of services such as: re-keying the entire property, patio door locks, duplicate key services, smartphone locks, security doors and locks, mailbox locks, lock-boxes, key-less entry system, access control system. Of course all our client’s provided services are insured and a quick response in case of emergency will always be available. Each business has its own different security requirements; the right way to go about it is to first evaluate your business specific needs and at the same time be aware of all the modern security options out there. Security and locks are not insurance (where you really want to get the ultimate cover no matter what) so there’s really no need to exaggerate and take processions your business has no use for. 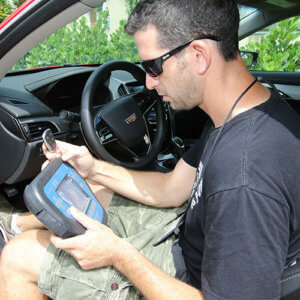 Fair pricing means fair evaluation of what will suit your business’s needs and provide maximum security; Quickly locksmith has the experience, knowledge and professional integrity to accurately assess each business needs, that’s way our Miami clientele is so impressive and keeps growing every day. 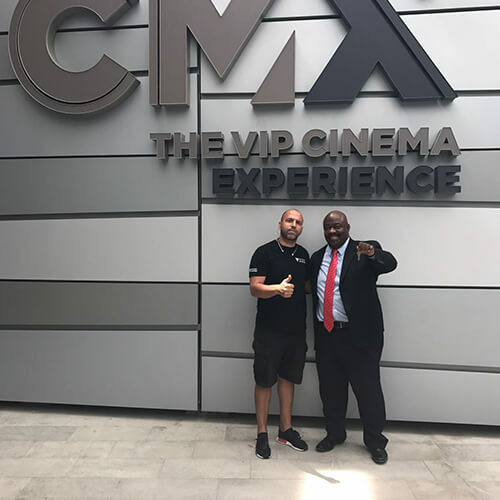 When looking for a commercial locksmith in Miami you really should go straight for the best and contact us, just go to one of Miami’s big shopping centers mentioned above and ask for yourself. 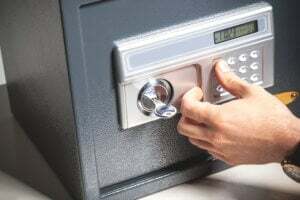 Among our services: high security locks and security doors, Access control systems, Master key systems, Key-less entry systems, Emergency lockout service, Re-keying, Duplicate keys, Lock repair, Fleet vehicle key service, Lock-boxes, Mailbox keys, Gate keys, Dock and warehouse keys, On-site safes. And the most important thing when it comes to business- we are available for support and emergencies 24/7. Modern locks for vehicles require smart keys that aren’t simple to duplicate, and if you happened to go to the wrong locksmith- it might prove to be fairly expensive as well. That’s why when looking to duplicate a key or locked out of your car you best call us 24/7 and we’ll be there as soon as possible to supply automobile locksmith service in Miami, reliable service at a fair price.